Butterflies are normal especially on a first date however; you don’t want them ruining the moment or the overall date experience. Speaking to someone on the phone, video chatting or instant messaging is perfectly ok but there is something about face to face confrontation that makes your palms sweaty, your heart and mind racing at 100 miles per hour and you envision yourself losing your speaking ability. 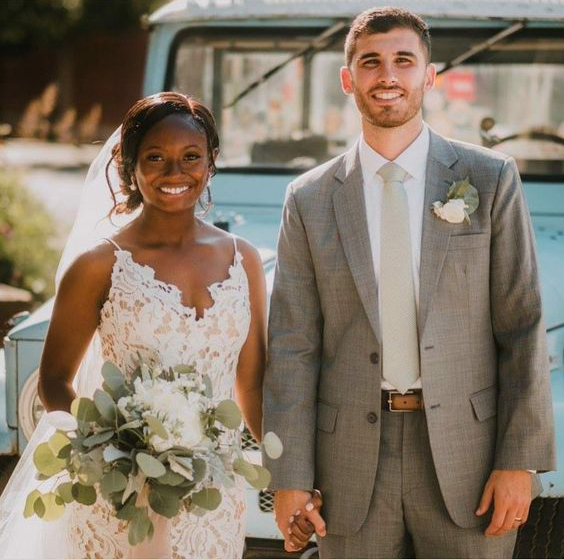 It can be a nervy moment and if you are one of those people who get tongue-tied on a date due to nerves, it is time to pay attention because here are 13 biracial dating questions you can ask. All you have to do is sit back and listen to your date because they will tell you wonderful tales. I.Can you tell me about your proudest moment? If your date has achieved something that they are absolutely proud of, you will know of it when you ask this question because they will not be shy to speak about it. Everyone loves speaking about their finest hour after all. II.Tell me about the best advised you have ever been given and who did it come from? This will help you understand some of the people around your date’s life and the form of advice they give them. III.Are you a risk taker, if so what the greatest risk you have taken? This lets you understand if your date loves to live life on the edge, push the envelope and make risky decisions. IV.Tell me about your workmates, parents, boss, college tutors? This is a bit of a personal question but most people certainly do not mind speaking about people close to them on a first date. V.Did you have any role models growing up? This will help you understand the people your date looked up to during their childhood. VII.Tell me about the biggest influence on your life? This could be people in their lives that have contributed significantly into making them the person they are. VIII.If you could live anywhere in the world, where would it be? This is where you will understand if your date has dreams of living in a country other than their own. IX.How do you normally spend your weekends? This gives you a clear picture of how your date spends their Saturdays and Sundays. If you have the same hobbies, it will make spending the weekends together magical. X.What is your dream job? 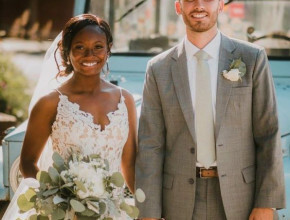 If they have a job they feel passionately for, you will know by asking this interracial dating question that is if they are not already in their dream job. XI.Are you reading anything interesting at the moment? If they love to read books and novels like 50 shades of grey, they will open up on that and more. XII.What are the things you do for fun? This allows you to understand some of your date’s hobbies and what they like to do to enjoy themselves. XIII.What was the last film you watched that made you happy/inspired/sad/ laugh? This will allow you get a clear picture of the films they like.